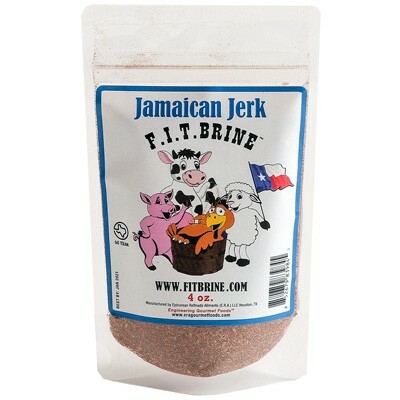 A timeless favorite, F.I.T. 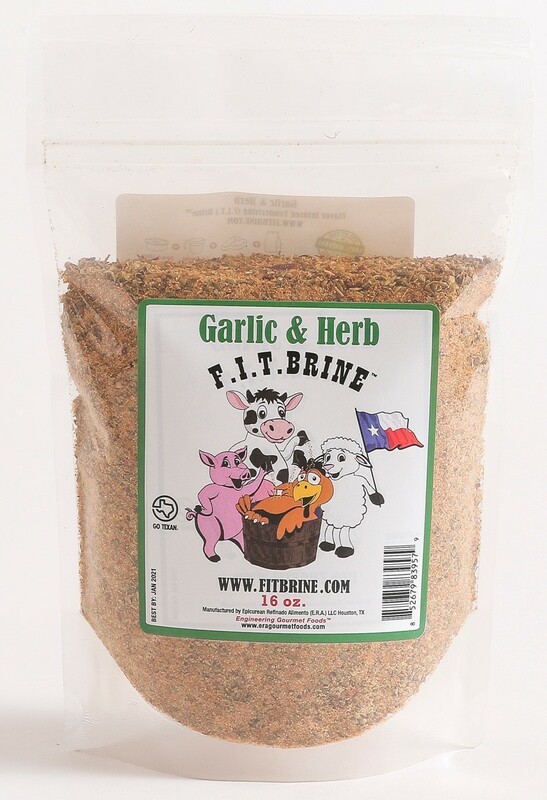 Brine's Garlic & Herb Brine adds a great classic blend of fragrant herbs and spices to any meat you want to cook. 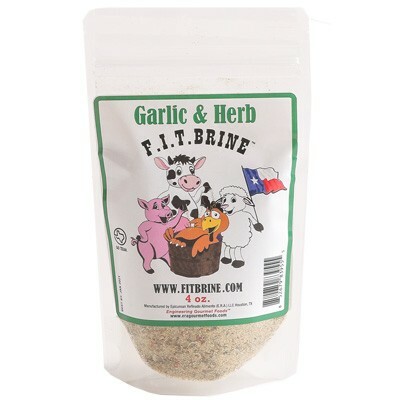 The hints of garlic, oregano, rosemary, and sage in the brine highlight the flavors of Southern France and draw the natural essence of the meat into a rich and complex circle of flavors. 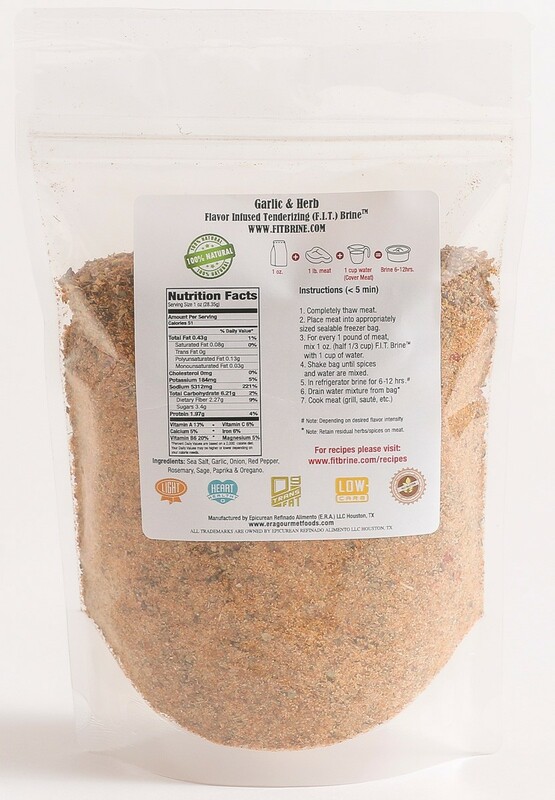 This brine is especially good for meat with potent aromas, like game and lamb; the garlic and herbs in the brine will mute some of the gaminess of the meat while infusing it with an intense savory flavor reminiscent of a new spring! 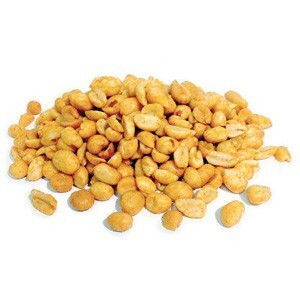 Every 1 oz. 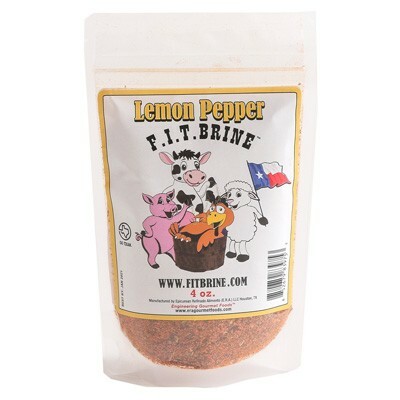 of FIT Brine mixture brines 1 lb. of meat. 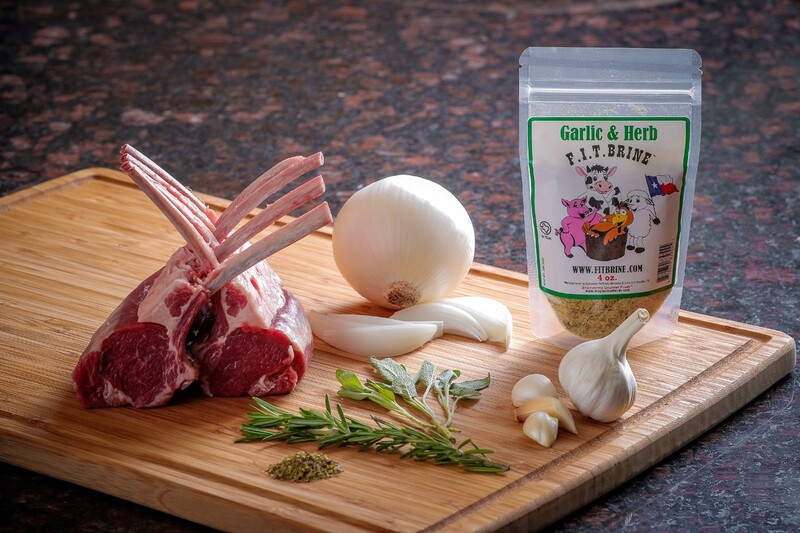 Recommended Meats to Use: Lamb, Turkey Note: Each flavor individually packaged in a food-grade, 5.4 mil thick PET/LLDPE material, resealable, clear, stand-up pouch.